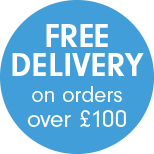 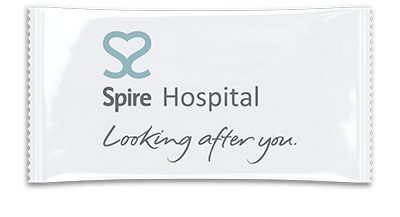 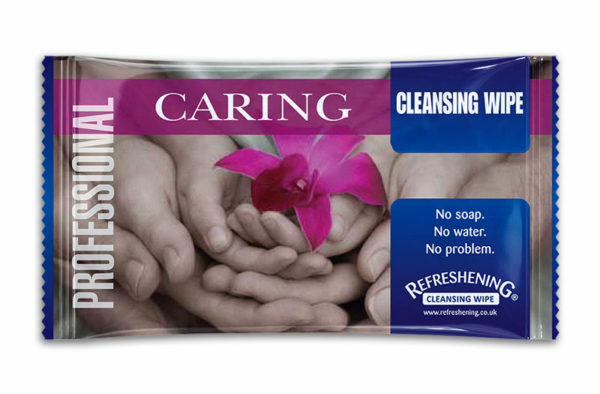 Refreshening Caring Cleansing Wipes are ideal for personal hygiene having been specifically developed to help reduce the risk of healthcare associated infections (HCAI) by cleansing and preventing cross contamination through hand contact. 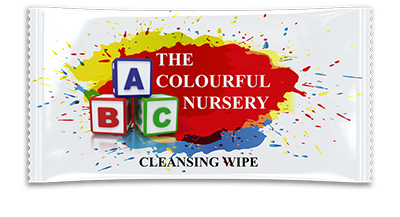 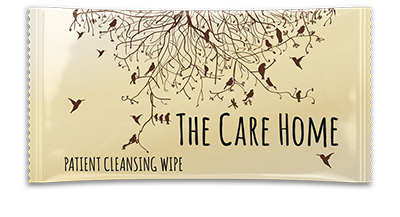 These high quality cleansing wipes are balanced to skins natural pH and individually wrapped for that personal touch. 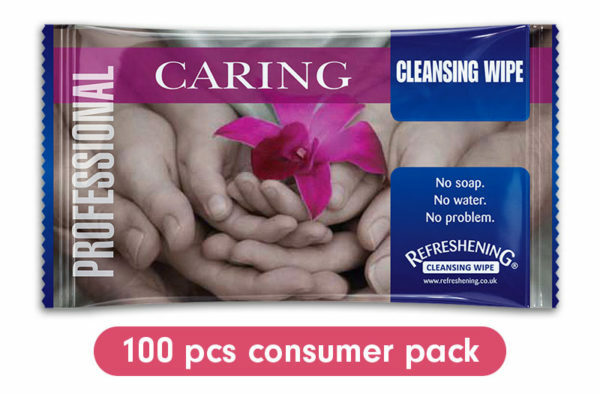 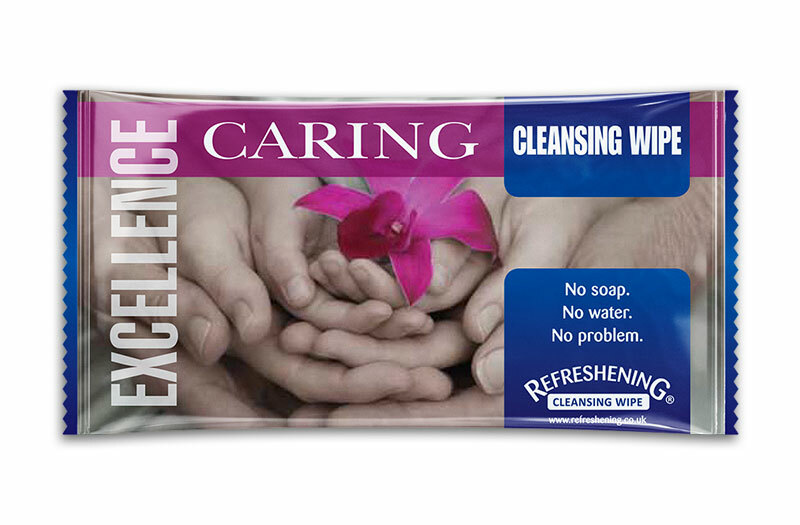 These Caring Cleansing Wipes are available as Professional and Excellence products.